Located on the border of the Hennepin Canal and Hennepin Canal State Park, and just five minutes from Psycho Silo Saloon, the Hickory Grove Campground is your jump off point for all of the area's activities. 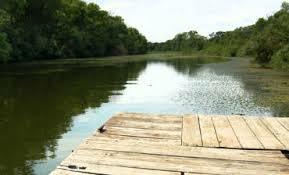 Our campground has a boat launch, ramp, and dock on the canal. The 80 mile long bike trail borders the campground with easy access. 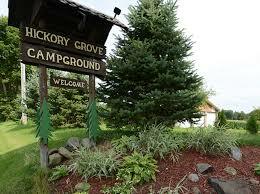 Hickory Grove offers all aspects of camping from overnight to seasonal. Our campsites can include full service with water, electric, and septic, to primitive camping. Unlike most campgounds, Hickory Grove offers spacious landscaped campsites with plenty of distance between you and your neighbor. We are committed to offering a unique camping experience that few others provide. We have a recreation room, clean shower house and dump station.